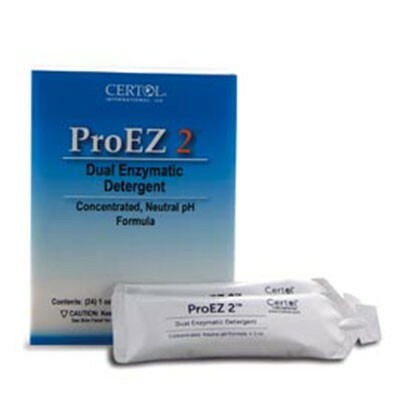 Certol ProEZ 2 is a low foaming, neutral pH, dual enzymatic detergent for cleaning medical and dental instruments and is especially useful for cleaning complex organic soils in box locks, serrations and endoscopes. 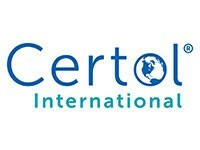 May be used as a presoak or in manual, ultrasonic and automated cleaning systems. 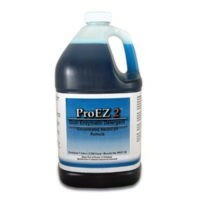 ProEZ 2 is intended for cleaning medical and dental instruments by dissolving and lifting organic soils. 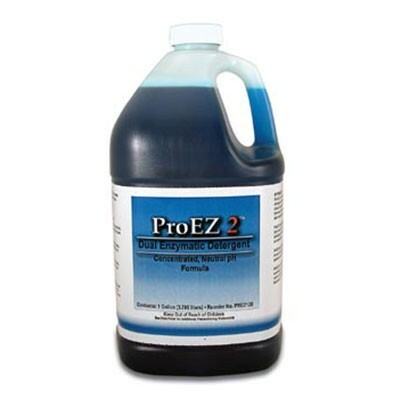 ProEZ 2 is designed to minimize manual scrubbing of contaminated items. It is especially useful for cleaning instruments with complex surfaces such as box locks and serrated edges; or cleaning complex equipment such as flexible endoscope channels.